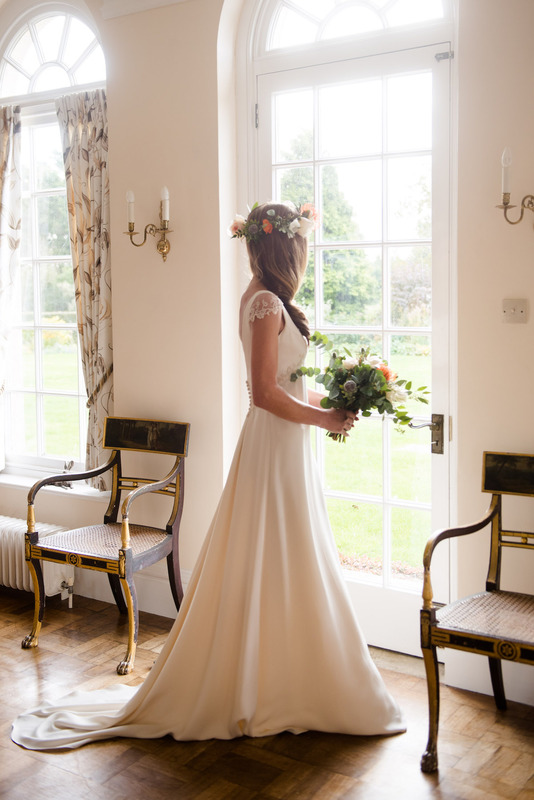 For me there are two stand out things about an Autumn Wedding, firstly the dramatic change in weather and secondly the colours! 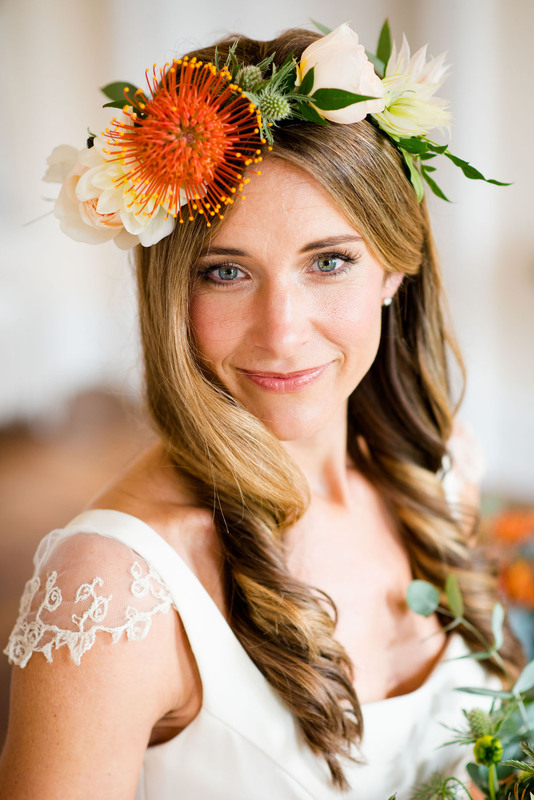 Often I find my summer clients like a neutral colour pallet with classic wedding shades like greens, ivories and whites. 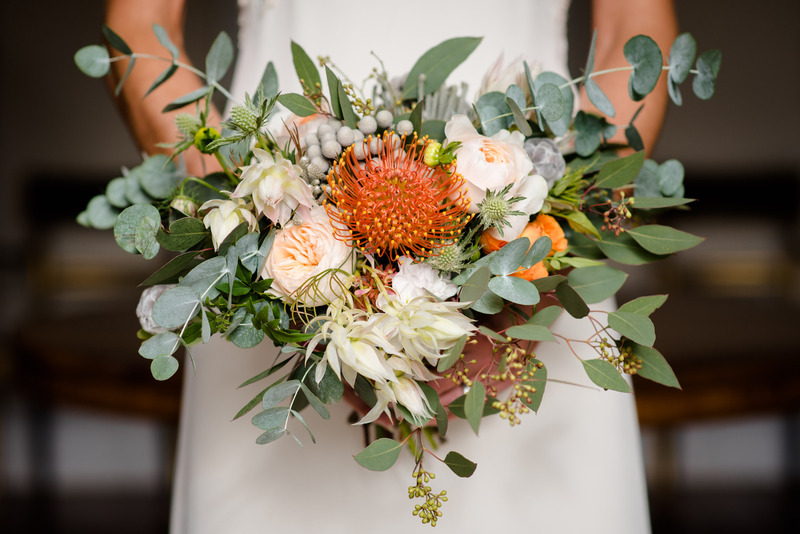 When the seasons turn I find the winter and autumn weddings naturally lend themselves to being influenced more heavily by the shades of the season, more so than weddings at other times of the year. 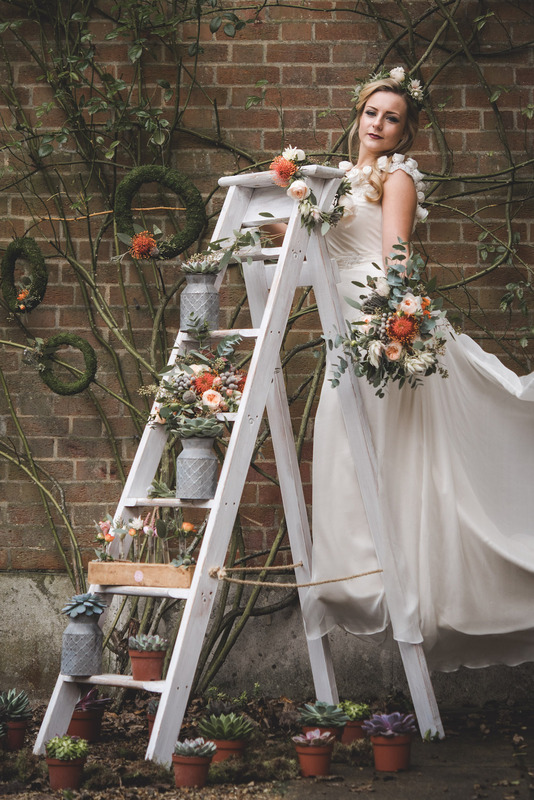 This shoot was styled at the beautiful Hockering House in Norfolk, using some fabulous hand crafted gowns from local couturier Katrine Mogensen. 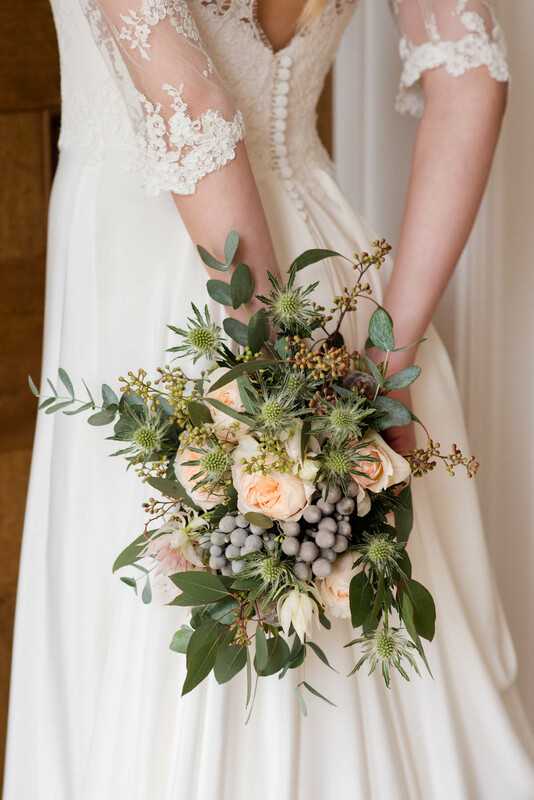 Flowers were created by Norfolk based florist Constance Rose and our Make up and Hair artist was the fabulous Amanda Steed who created some stunning looks on the day. 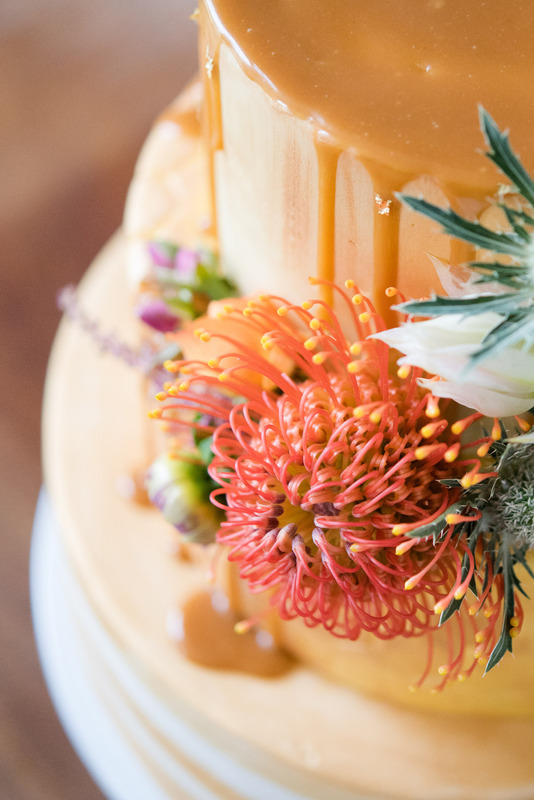 Cake was from the amazing Buns of Fun, with the cupcakes from Constance Rose Cakes and our photographer was JMA Photography who made it a complete breeze! 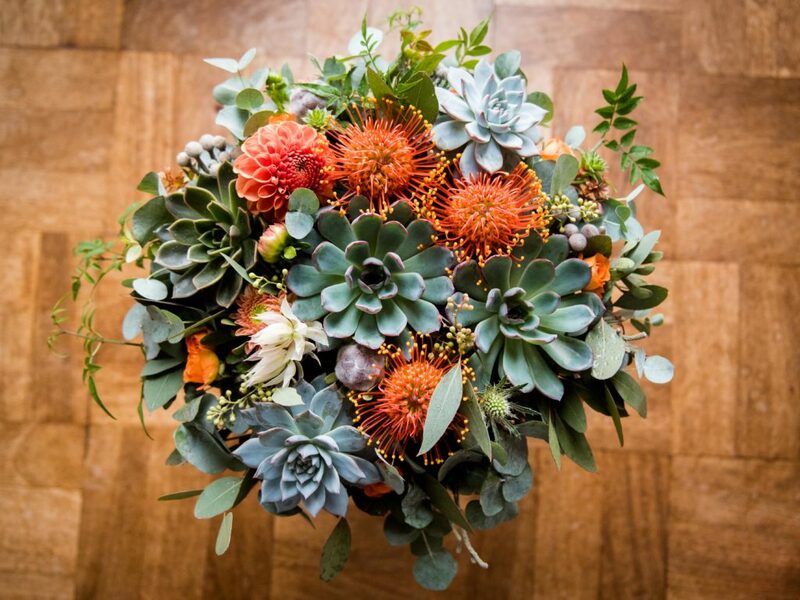 The flowers were crafted to fit perfectly with the theme of orange and succulents. 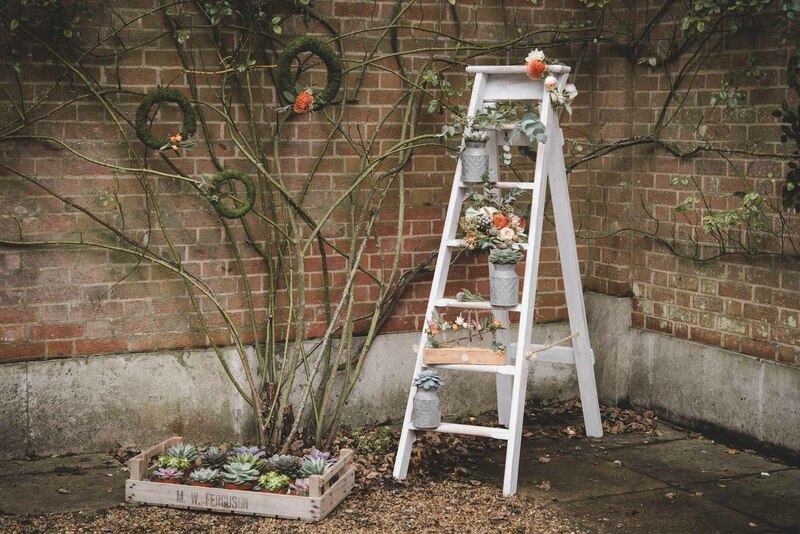 Succulents are a massive wedding trend (still) and orange is a really under utilised colour. 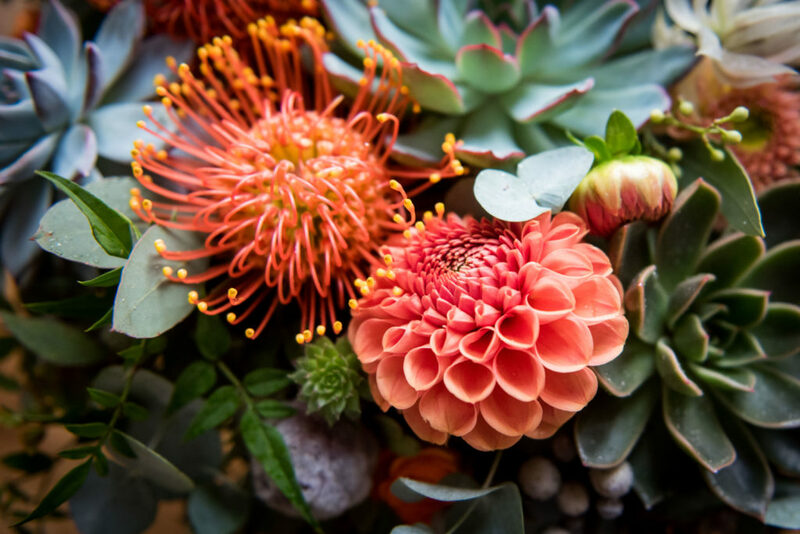 I often find that brides are scared of using too much colour and worried about how to actually incorporate colour into their wedding without it looking OTT and disjointed. 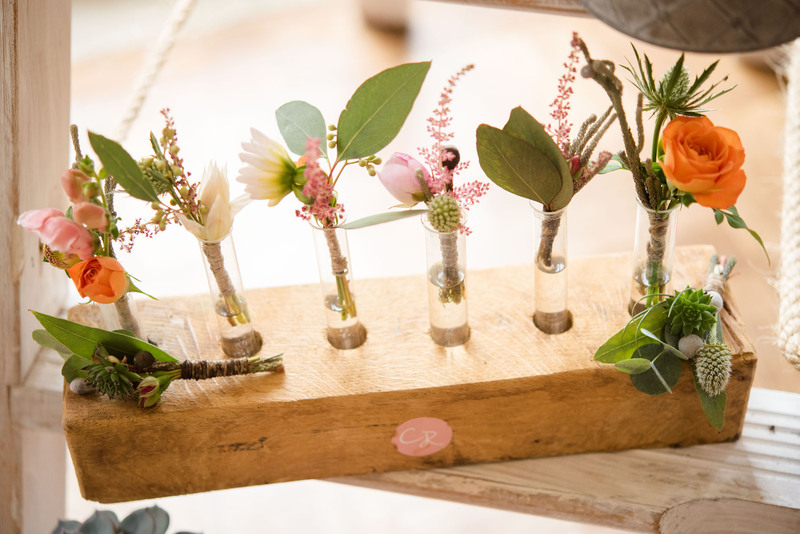 Constance Rose carefully took the brief and skilfully wove the colours into some fabulous bouquets and table arrangements. 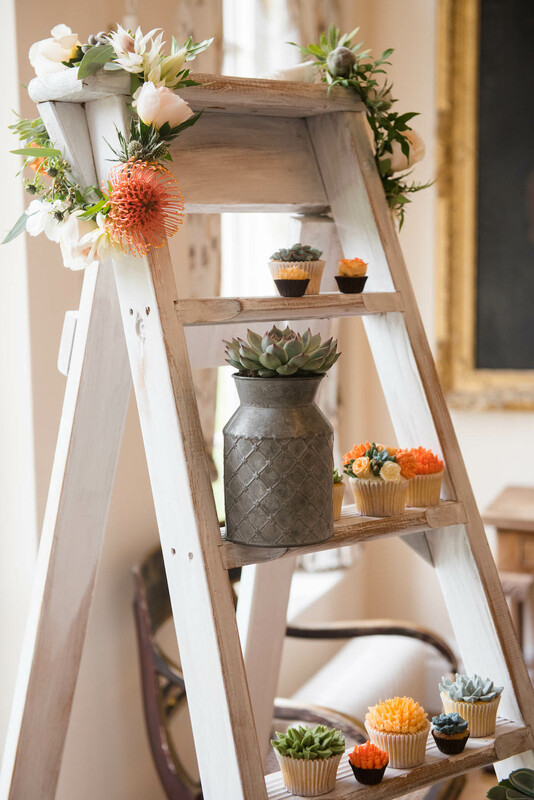 We used a white-washed stepladder as a prop for displaying her floral crowns and button holes, both of which fitted the colour scheme. 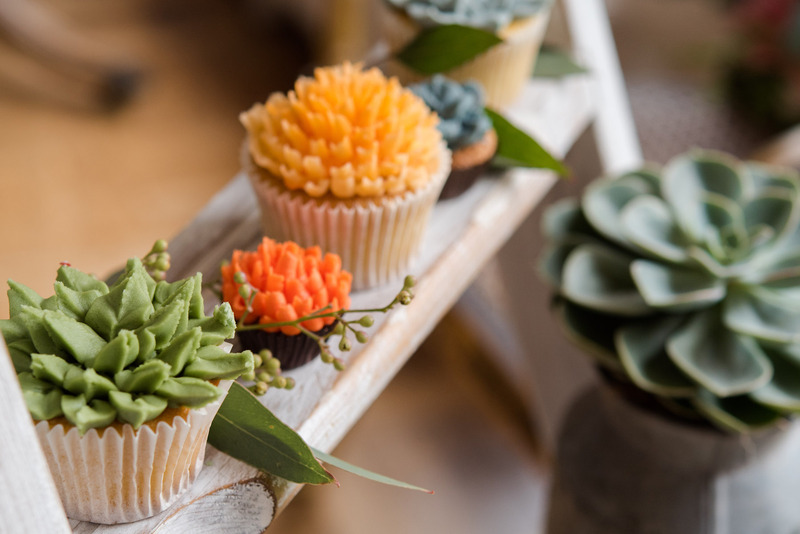 Constance Rose Cakes supplied us with a plethora of beautifully decorated cupcakes which echoed the flowers and succulents used in the floral displays. 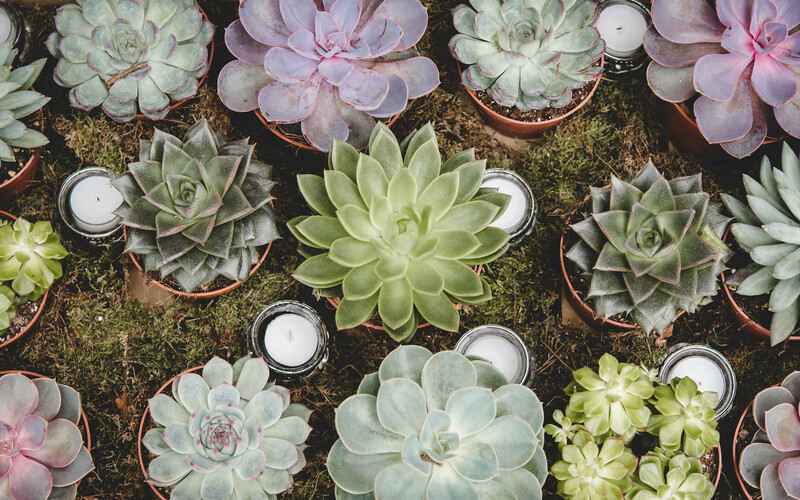 This clever touch is perfect for wedding favours and creating a dessert display to complement the main wedding cake and the overall floral theme. 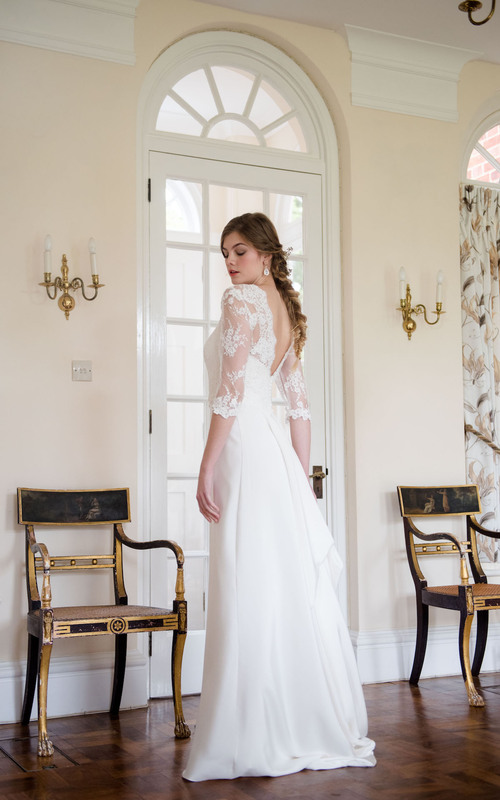 The dresses from Katrine are all stunning. 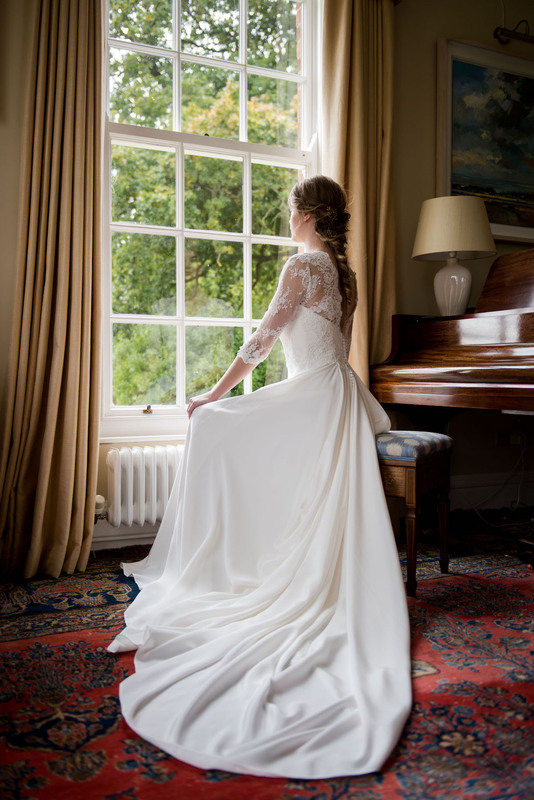 She hand-crafts bridal gowns which are bespoke to each of her clients. 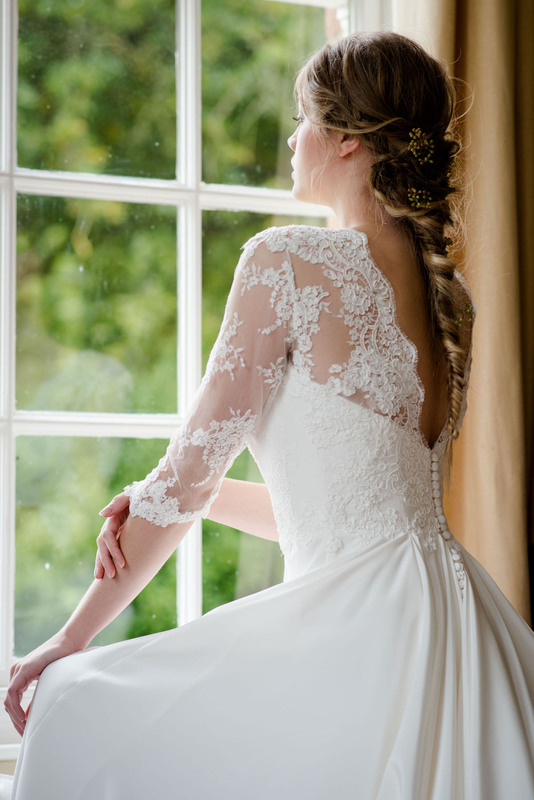 Using the finest materials and embellishments each dress fitted our models perfectly. 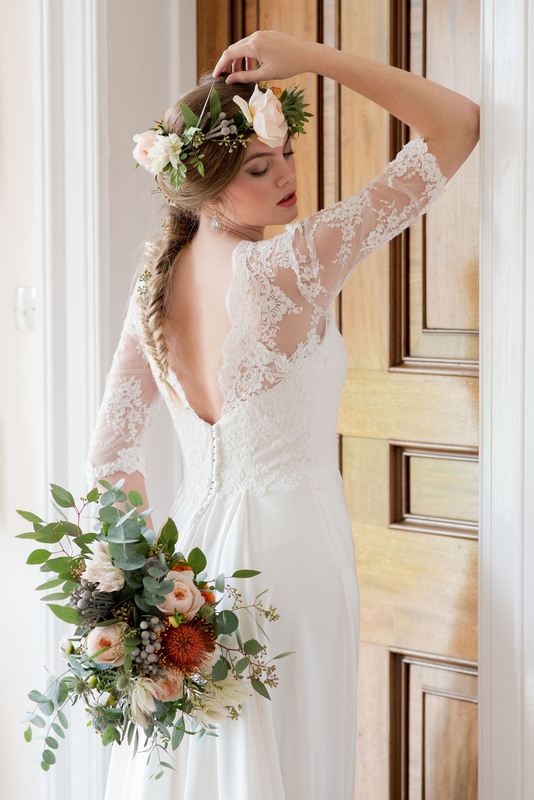 Katrine’s trademarks are romantic, soft and elegant designs with fabric flowers, hand beading and lace embellishments. Amanda created three distinct looks for our models, the first was very natural, with beautifully subtle lash extensions for extra glamour and loose, tumbling curls for her hair. 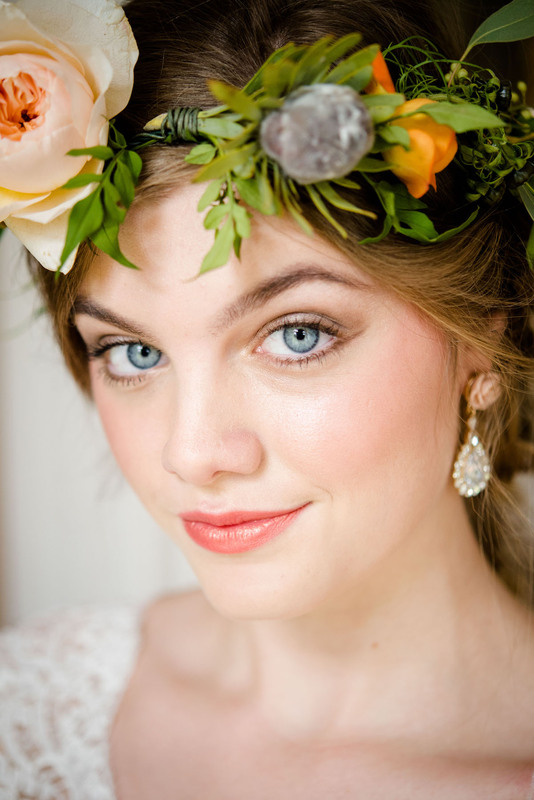 The second look had stunning eyes with a contemporary up-do adorned with fresh blossoms. 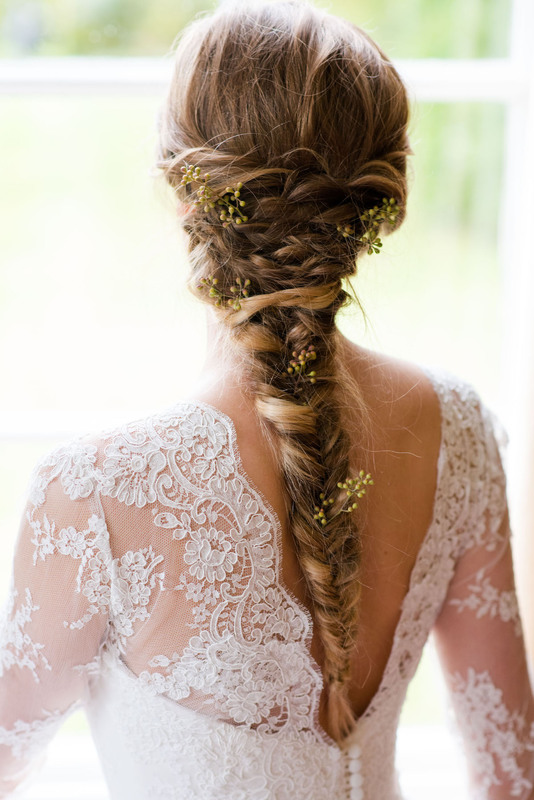 The final look incorporated a braid with sprigs of foliage throughout to fit with our overall theme. 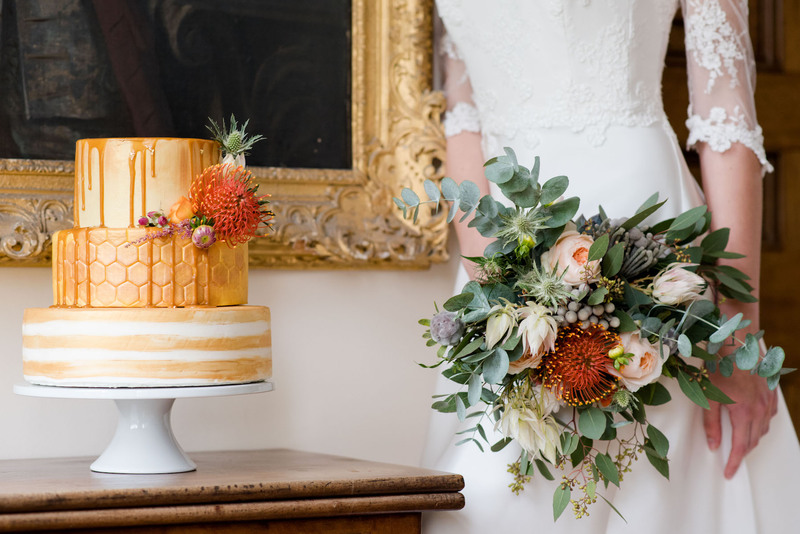 Last, but not least was the stunning gold coloured, three tiered wedding cake from Buns of Fun. 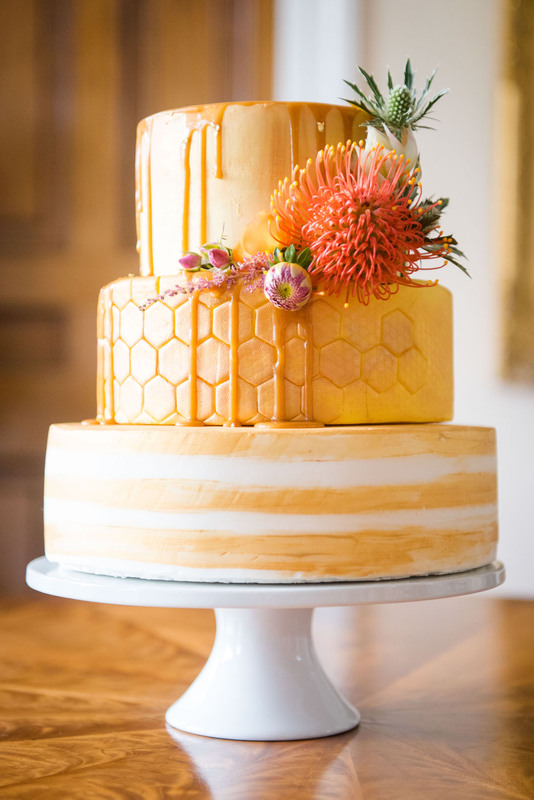 With hints of honeycomb (to reflect its flavours), this cake was a show stopper. The salted caramel dripped down the outside complemented the gold tones perfectly. 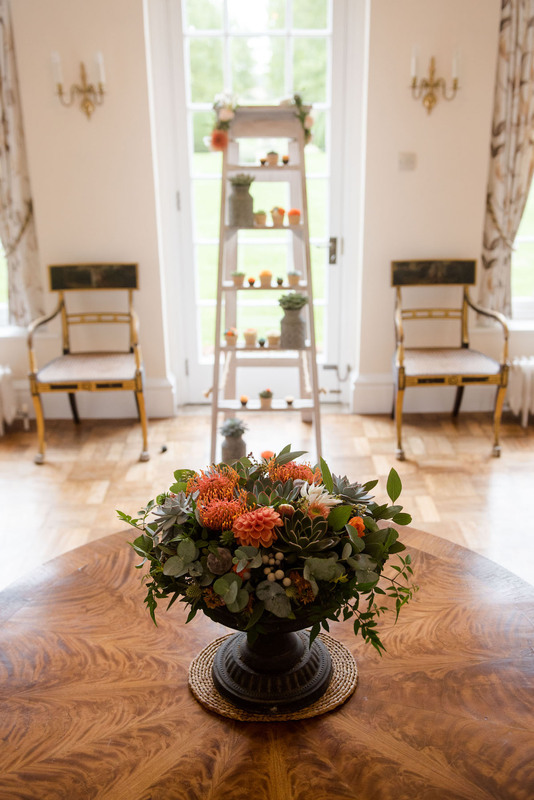 Using some of the flowers that were in the bouquets, the orange and succulent theme was also cleverly incorporated. These are a selection of the best images from the day, showcasing the unusual colour pallet of orange, green and gold to reflect the season.